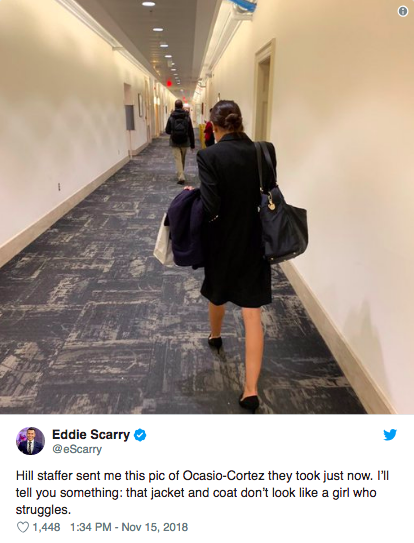 This Thursday, Washington Examiner reporter Eddie Scarry posted a picture of newly elected Democratic Rep. Alexandria Ocasio-Cortez, using it to attack her for allegedly wearing expensive clothes — a detail he says goes against her ‘struggling for money’ narrative. “I’ll tell you something: that jacket and coat don’t look like a girl who struggles,” Scarry wrote. 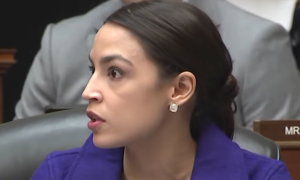 Scarry was referencing comments Ocasio-Cortez made to The New York Times last week, where she said that she’s having difficulty paying for an apartment in D.C.
Scarry’s tweet sparked a huge wave of backlash. 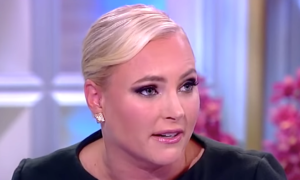 “Get help,” tweeted author Molly Knight. “This picture looks very stalky,” tweeted David Cho. The backlash apparently got its point across. Just moments ago as of this writing, Scarry deleted the tweet.